Mala Herba is a solo project of a non-binary sound artist Zosia Hołubowska. Their music is based on research on traditional magic and demonology of Eastern Europe and connects archaic ways of singing with classic 80's synthesizer sound. 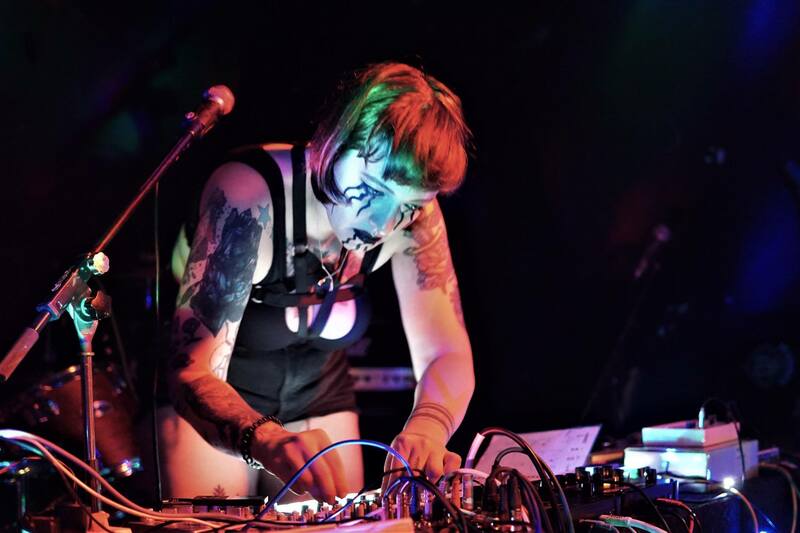 Their sets combine powerful, witchy vocals and improvisation on a full hardware set-up. MH performances embrace body-positivity, queerness and their music oscillates between enchanting soundscapes and cold, trans beats. In 2017 they self-released a tape demo, that received very positive reviews. Mala Herba has played over 40 shows in 2018, including Pop Fest Vienna. This year her tracks appeared on DKA tape compilation and Saudade Records benefit for White Helmet Syria compilation. S K Y (SKY / sorrowkillsyouth) is a solo female producer based in Warsaw, Poland, exploring the darker side of electronic music. Through the musical language of nightmares and dreams, the sound of haunting vocal harmonies and gloomy synths, she struggles to reconcile with ghosts of the past and put to sleep her inner demons. S K Y’s debut EP, “lullabies”, was recorded in her bedroom during four winter nights. Album was released by polish label Trzy Szóstki, Berlin-based label Black Verb Records and recently re-issued by american label Popnihil. Her second solo album „p r e y” was released on 15th of November in Polish label Trzy Szóstki and Berlin-based label Baby Satan Records. 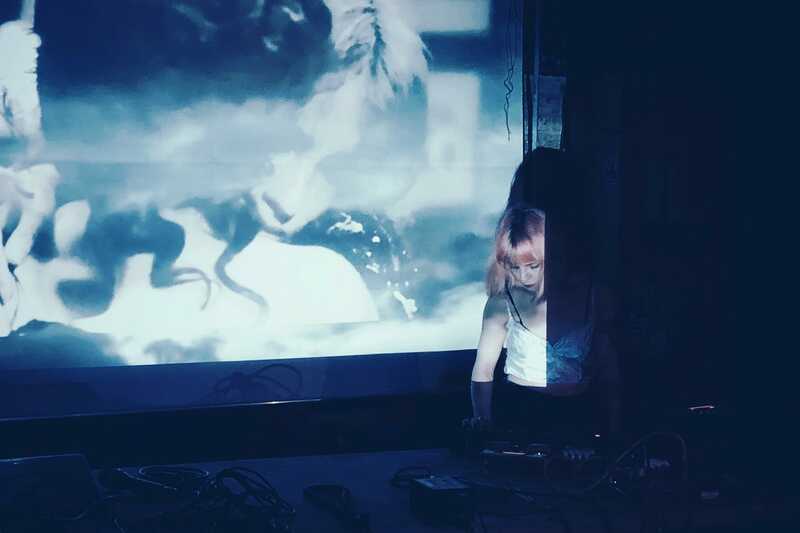 Since her live debut S K Y played over 40 concerts in Poland and abroad, performing alongside such artist as Soft Kill, Bleib Modern and Xarah Dion.